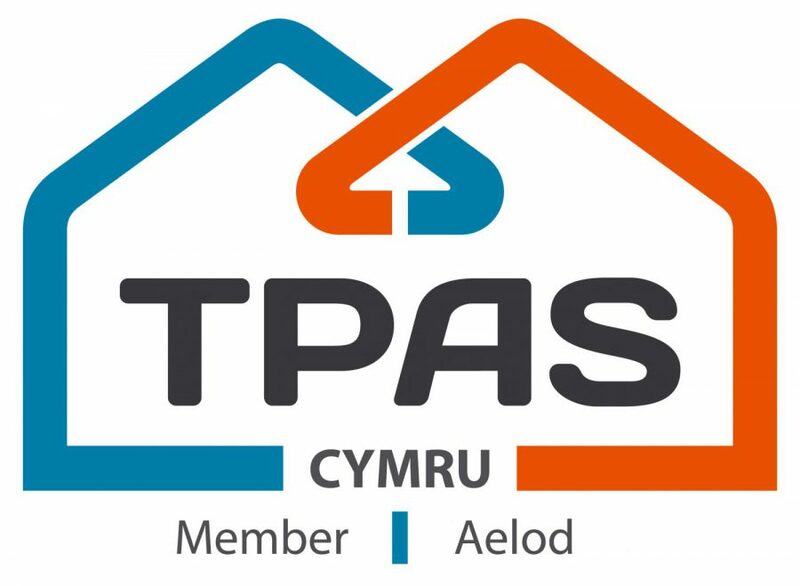 We are delighted to announce that as part of our ongoing commitment to tenant and community engagement in Wales, Anglian Building Products are now members of TPAS Cymru. Following our recent re-award of the TPAS England accreditation, our membership with TPAS Wales solidifies our assurance. Community benefits are high on our agenda, and we have an ongoing objective to improve the well-being and sustainability of local communities within which we work. Just one example of the improvements we are making is that we have produced a dual language English / Welsh Resident Information Handbook, with the aim to communicate more effectively with Welsh speaking residents and reassure them of the work we are going to undertake in their home. We look forward to building a close relationship with TPAS Cymru, and working together to help improve the Welsh housing sector. TPAS Cymru has over 30 years’ experience of working to advance tenant participation as a tool to enrich communities. They aim to assist member organisations and their tenants to ensure tenant involvement is at the heart of the business and their strategies, increasing their value and stability. TPAS Cymru works closely with the Welsh Government to make sure that members’ voices are heard, and they have a say on housing policy. They also aim to ensure that members are kept up-to-date on emerging policy and sector news.